The Port Townsend Accoustic Blues Festival is currently taking place at historic Fort Worden, in Port Towsend, WA. During the past fifteen years, some of the most respected names in Accoustic Blues have come to Washington’s Olympic Peninsula for this wonderful event. This year, as in the past, hundreds of musicians are spending most waking moments playing, listening, learning, and sharing the blues. The event is grounded in a week-long workshop, August 1 – 8, 2010. 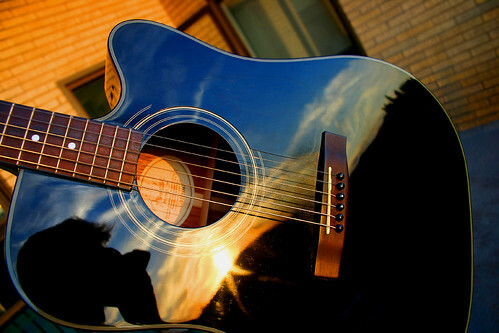 Participants have been known to stay up until dawn during spontaneous jam sessions with one another. There are also plenty of opportunities for non-participants to enjoy the blues. Attend the All-Star Blues Dance on Wednesday August 5 and performances at Fort Worden’s McCurdy Pavilion over the weekend. Folks who enjoy a more intimate setting for their blues will find it in several restaurants, cafes and pubs in downtown and Uptown Port Townsend. Please see Centrum for more details. The blues go very well with a glass of Washington State Wine. 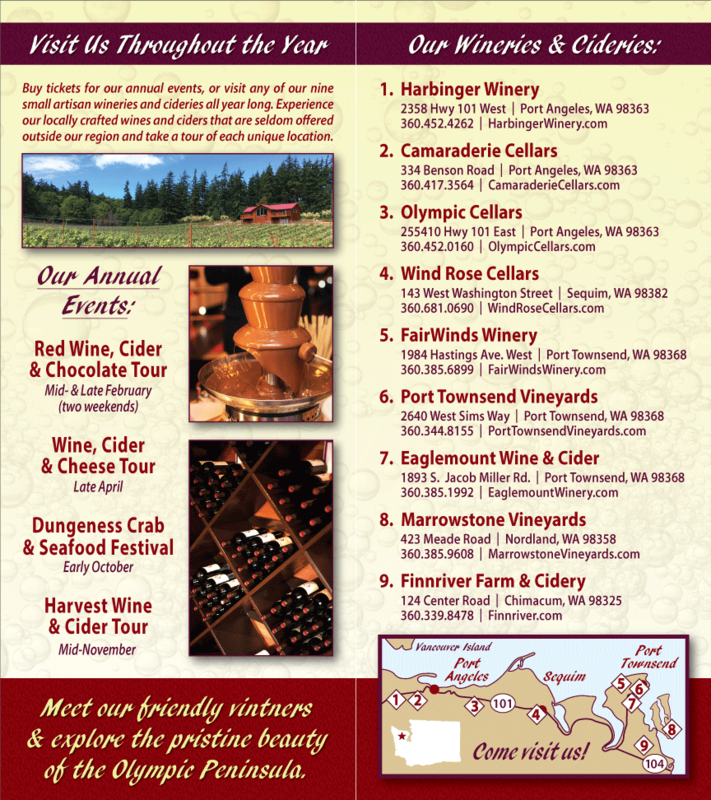 Luckily, there are two Washington State wineries in Port Townsend: Sorenson Cellars and FairWinds Winery. In addition, FinnRiver Farm and Cidery is not far out of town, in beautiful Chimacum. You should have plenty of time to sneak out and enjoy a little wine tasting while in Port Townsend for the Blues Festival.